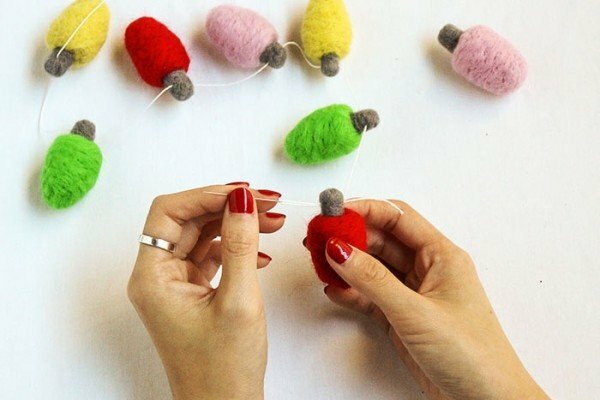 Personalized gifts are a fun and unique way to show you care. While standard items like monogrammed jewelry or luggage may be popping to mind, we’re inviting you to rethink the standard. 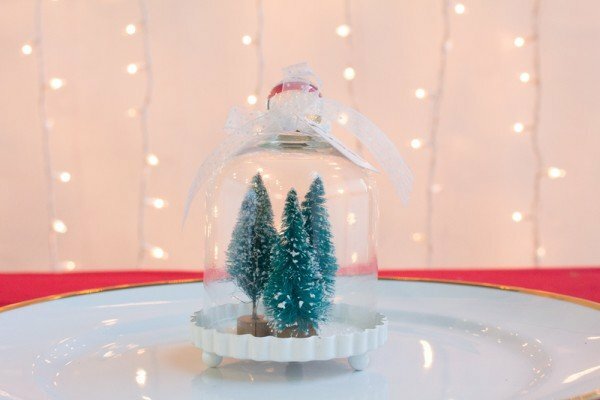 With today’s digital age, it seems possible to personalize just about anything – and we’ve got the below personalized gifts list to prove just that! Check out these unusual personalized gift items. Some are obscure, some are totally cool, and some are so delicious, you just might not mind biting into Junior’s sweet, sweet face. Yes, this is a beer belt. 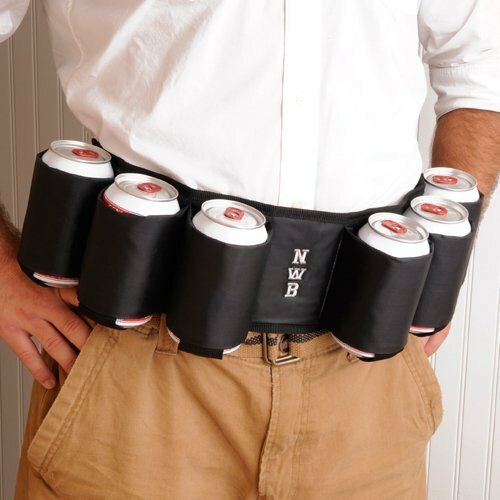 But not just any beer belt, a personalized beer belt! Put that selfie to good use and make a personalized puzzle out of it. 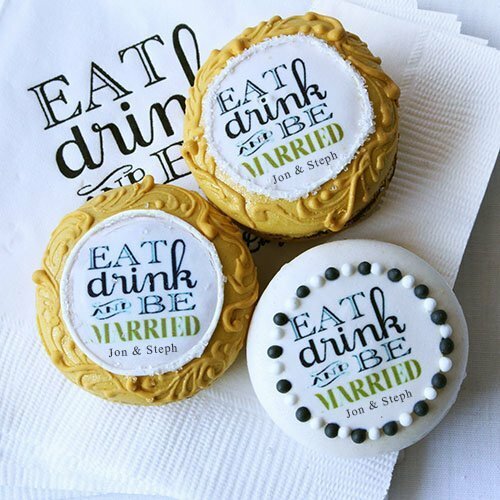 Yeah, who would’ve thought that you could personalize macarons?! But alas, you can! 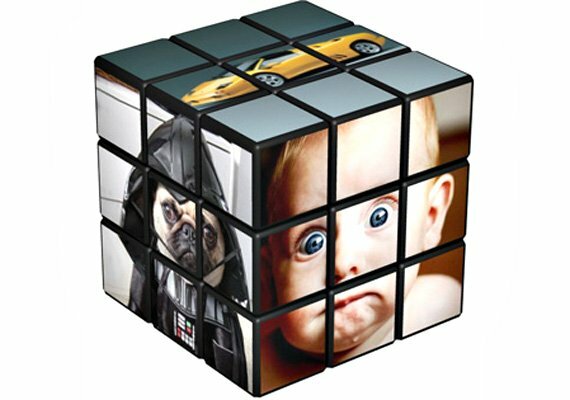 This version of the classic Rubik’s Cute is so much more interesting when compared to the traditional primary colors of the original. 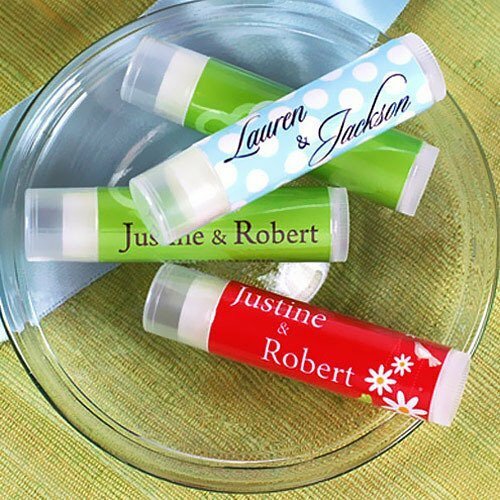 When you give out personalized lip balms, your name will be on everyone’s lips! 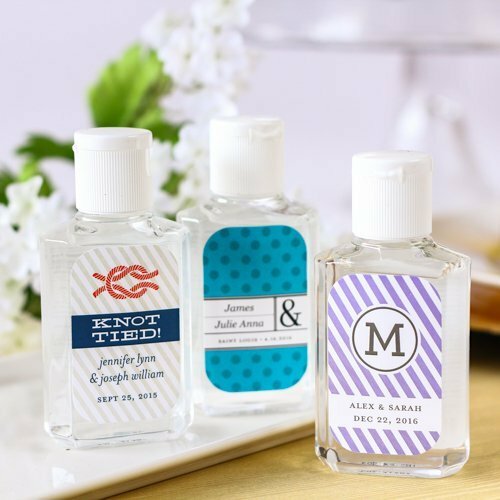 Keep it clean this holiday season with personalized hand sanitizers! 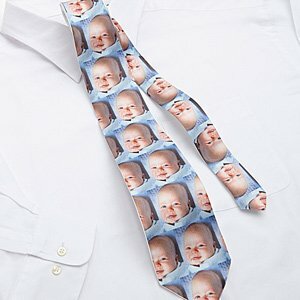 A personalized tie is perfect for the man that like’s to express his style with a statement piece. 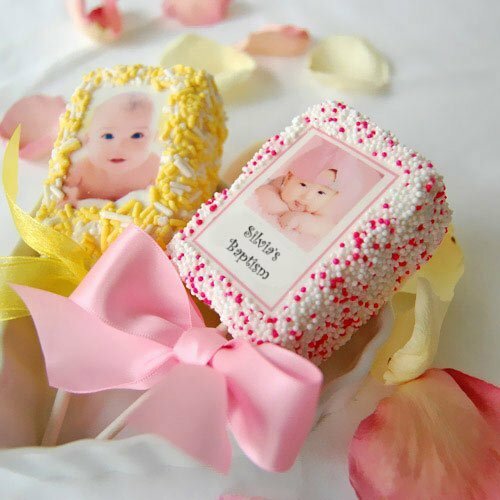 These personalized rice krispy treats are almost too cute to eat – almost. Announcing Beau-coup’s 12 Days Giveaway Contest (Win Stuff Now)!